Guess what's wrong with this letter? Maangas na ang dating, mali mali pa.
PMA graduate na, Senator of the Republic with lots of consultants pa.
Nakupo! Magagalit si Ms Salinas, ang PMA English 101 teacher namin niyan. No wonder this wimp of a guy is not being taken seriously even by us his fellow PMAers. 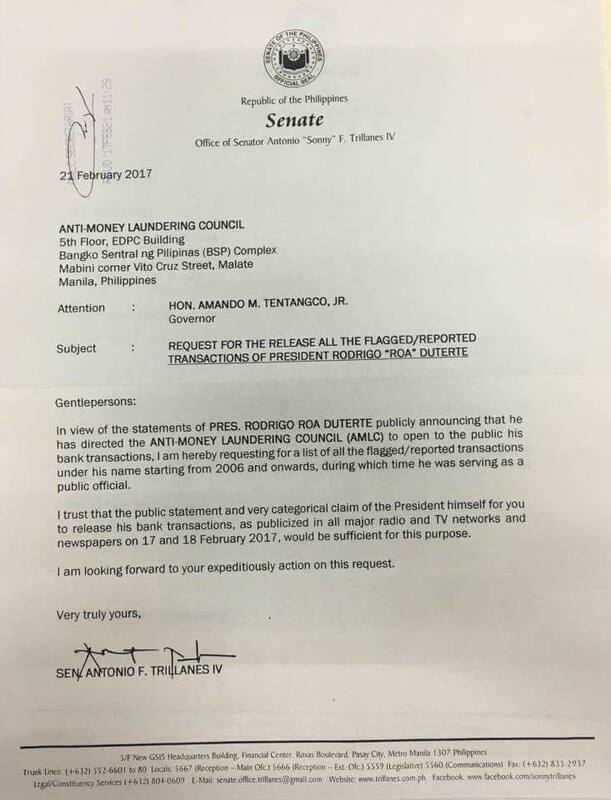 "We are in deep trouble when we have a Senator of the land who writes a letter like this. My teacher instinct wants to get a red pen and give this letter a failing grade!," writes La Salle Professor Antonio P. Contreras.